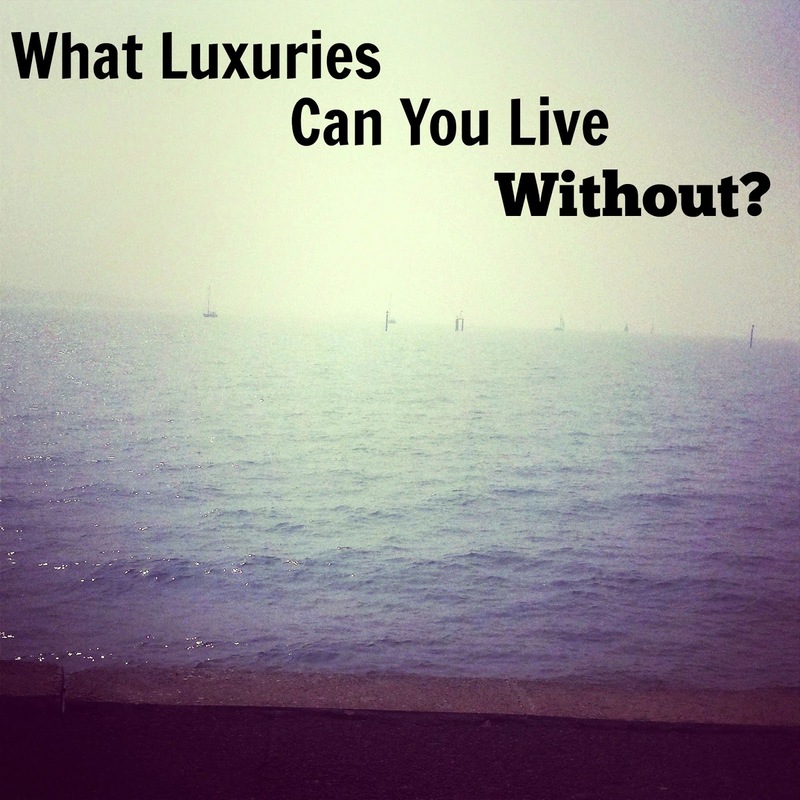 What Luxuries Can You Live Without? Recently I worked out the budget that we live on yearly and was surprised at our income, it was a lot lower than I ever thought. Although Ben work's full time and provides for Maxwell and I, we do not have a lot of disposable income. Luckily I am very budget savvy and I have the time to budget and we tend to use our money wisely which means that we rarely every go without however, things could always change in a blink of a eye. Legal & General recently shared a campaign which made me realise that we will may not always be fortunate to be in a good place with money. 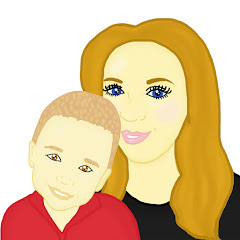 They recently conducted research which showed that if the main breadwinner of a household died or if they had a long term sickness, managed to get a injury or had a critical illness, on average working age families like Ben and I would be on the breadline within 14 days. Legal & General have created an 'at a glance' infographic and a Deadline to the Breadline calculator so that you can look at what you spend and work out how long you would have until your money ran out if something was to prevent the breadwinner of you household from working. Due to this calculator I have worked out what 3 luxuries we spend the most money on and if we had to, what we would cut from our household budget monthly. Smartphone - Phone Contract - Ben and I both have a Smart Phone and a Phone Contract. Truth be told I only use my phone to browse the internet and keep in contact with my family which I could always do with our home phone. My phone contract runs out in November and I am contemplating keeping my smart phone and getting a pay as you go contract which would save me over £30 a month. Eating Out - Ben and I enjoy eating out and it is one of the biggest luxuries that we spend out on. It often means we get to sit and relax either together or with Maxwell and we get to sample nice tasty food. If we stopped eating out, we would end up saving a lot of money over a long period. Magazines - Most week's Maxwell can get up to 2 magazines which set me back over £6 a week. It is a big luxury that cost's us nearly £25 a month however it is something which Maxwell enjoys. If push came to shove I would stop buying these magazines and find a cheaper alternative for him to enjoy or I would look out for a cheap magazine subscription deal. What luxuries would you give up if you were close to the breadline?